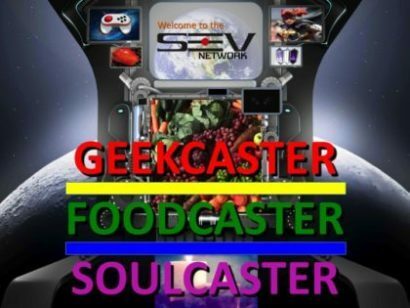 GEEKCASTER® “the show” is distributed by means of cable TV / live streams and a podcast. GEEKCASTER covers everything geek media and geek culture such as sci-fi/fantasy films and series, tech, cosplay, geek lifestyle topics and building awareness of unique emerging brands to our audience. We live stream on our site and social media. Our Cable TV reach is over 1.2 million subscribed households a week in the 5 boroughs of New York. Time Warner / Optimum / RCN / Verizon FiOS: 34/67/82/42. Brooklyn Free Speech Ch: 1 WED 9:30am & 5pm. Our reach with the cable provider Altice USA is over 3.1 million households on Nassau County and Suffolk County Long Island New York on Tuesdays at 6:30 pm Channel 115. BIG APPPLE COMIC CON is coming !!! Next live stream will be in our new studio. The announcement will be made soon.